You will be surprised how dogs are plastic and adaptable in everything that concerns people. As far as they, unlike us, are tolerant to those who look different and behave differently than they. Evolution in nature is aimed at eliminating (eliminating) representatives of the species that look differently than others — remember the notorious white crow. The consequence of this old-age instinct — to reject everyone who looks different, who otherwise behaves, is xenophobia in humans and animals. The dog, as a species, is completely atypical: representatives of the species canis familiaris differ from each other, like no other animal species. 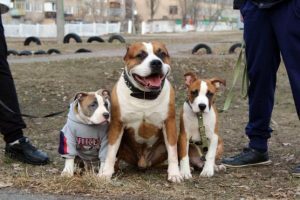 The huge difference in size (weight from 1 to more than 100kg, height from 10 to 110cm at the withers), colors, length and structure of the coat, body builds makes some dogs completely different from others. 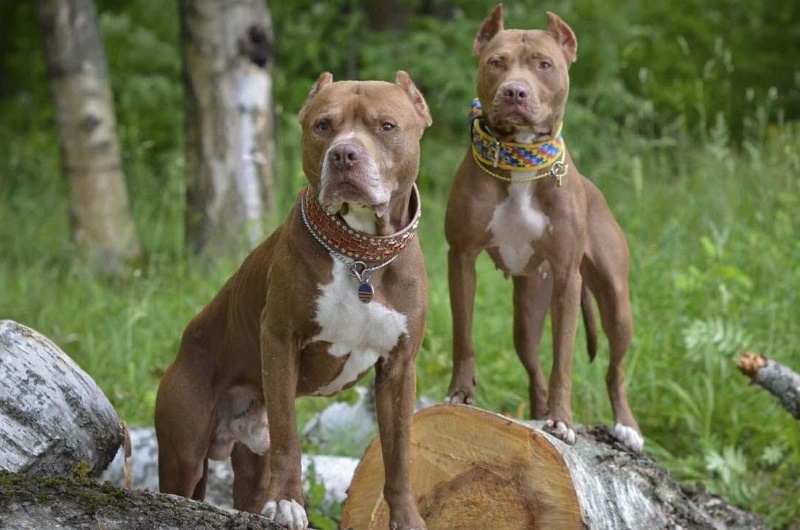 Nevertheless, dogs of any breed and size can easily agree and get along with each other, which is often not the case with people. Suffice it to recall persecution on racial, ideological grounds, or even because of a different style of clothing or hairstyle. Not enough socialized dog, too, in fact, xenophobe. Suffice it to recall how many dogs react to people who stand out from the crowd: drunk, screaming and swaying; or on carelessly dressed and sharply smelling asotsotsialov; on athletes who, again, atypically dressed, trot through the crowd. 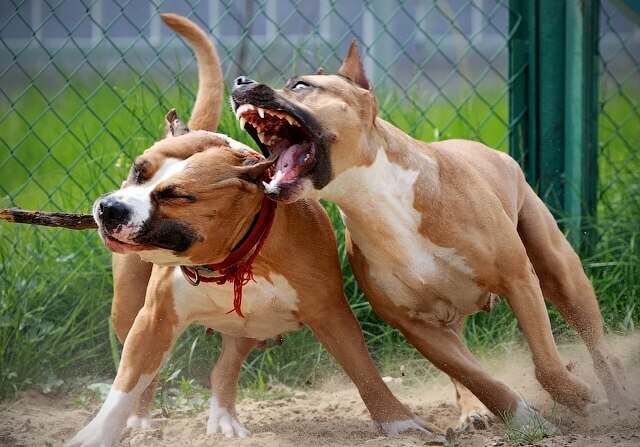 Dogs that do not have enough experience in dealing with people react to such people with fear and aggression. But with the right upbringing, they stop paying attention to these extremes among human types. In short, over time, dogs will learn to perceive people as they are, with all their oddities. Frank grew up in the village and up to seven months did not see any other dogs besides ours. Arriving in the city, was struck by the variety of forms of the dog tribe. At first, I ran close to examine every new exotic dog for him. And the expression of his muzzle with rounded eyes was no different from the facial expression of some village dumb man, who first came to the fair. Likewise, with curiosity and amazement I looked at small children: there were no children in our team, and Frank was shocked when he saw the little man for the first time. Soon his reactions to unfamiliar objects returned to normal. 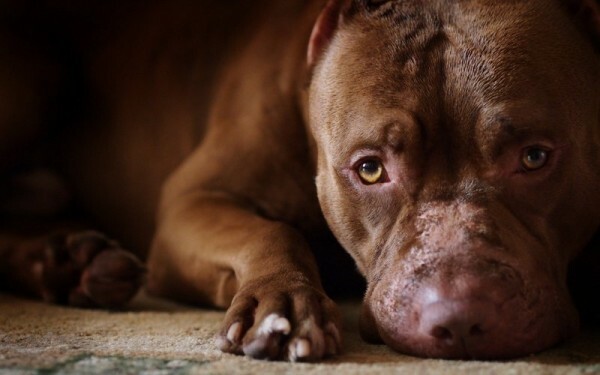 Just the dog realized that dogs (and people) can be very different and nothing can be done about it. His quick socialization was also helped by the reaction of the rest of the pack-adult experienced dogs, and the fact that he was not limited in his ability to explore everything new and unfamiliar. THE TASK OF THE MASTER: DO NOT MISS THE DOG CHARACTER. Many imagine the psyche of a puppy as a blank sheet of paper: whatever you want, you will draw it there. To a certain extent it is so, we, as gods, create our dog in our own image and likeness. But not on a blank sheet of paper. 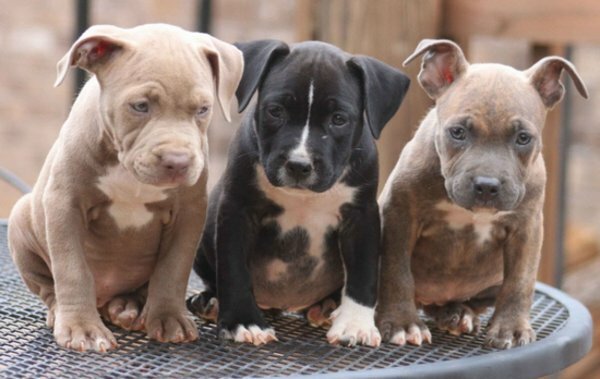 Each puppy inherits a genetic program that is responsible not only for its exterior, but also for its behavior, and this program cannot be radically changed, no matter what we do. Puppy’s psyche is better compared to an unmanifested photograph. How high-quality the image will be is dependent on us, but we cannot by any process put in there what is not due to genes. 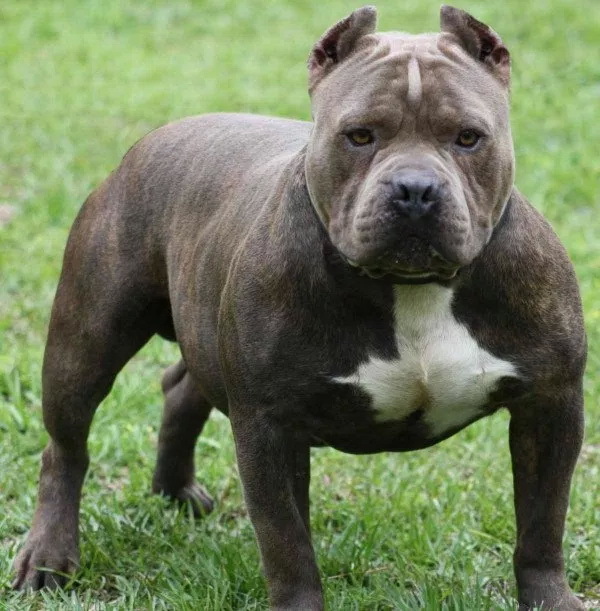 That is why the choice of a breed is so important and, within a breed, the choice of certain lines if we want to see in our dog specific properties of character and inclination towards a particular type of training. From a collie you will never get a tough security official, and with chow-chow you will not achieve outstanding results in agility. Hereditary potential can be realized, say, by 50%, by 75, 90, or even by 100%, but it cannot be realized by 101%. The task of the educator is then clear: to implement a hereditary program at 100%. Unfortunately, the vast majority of owners can not even come close to this figure. The reason is not only the mistakes of education. The error itself does not yet lead to irreparable consequences and can even be to some extent useful (remember, learn from mistakes). The error can be corrected, and the process of correction brings us and our rejuvenated new experience, creates immunity to stress and the ability to endure adverse impressions. Not everything in life is white and fluffy. Worse, lack of experience, both positive and negative. Excessive restriction and prohibition. By limiting and prohibiting, we deprive the dog of the opportunity to learn something new and then apply new experience, new knowledge in everyday life and in non-standard situations. We impoverish a dog by enclosing it in an aviary, setting it on a leash and making its life standard and monotonous. By constant bans and restrictions, we suppress its initiative — whether it concerns its independent actions in solving life situations or communication with people. The dog becomes closed, passive and incapable of thinking on its own — in other words, stupid.